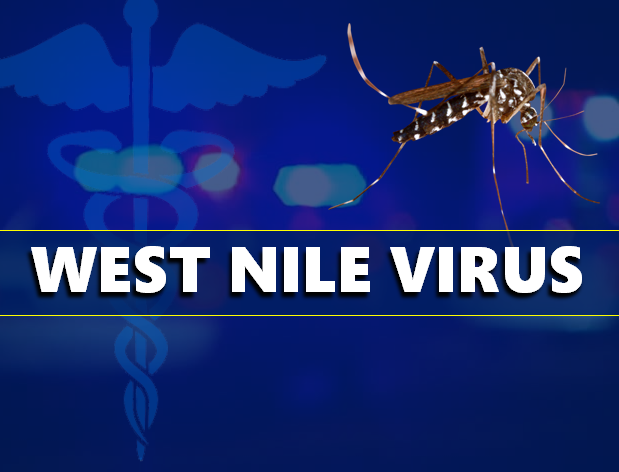 DUBOIS COUNTY -- The Dubois County Health Department is reminding residents to stay vigilant in protecting themselves from West Nile Virus and other mosquito-borne diseases. Six samples of mosquitoes have recently tested positive for West Nile Virus in Dubois County. The Dubois County Health Department encourages everyone in the county to protect themselves from being bitten by mosquitoes by following these simple steps: apply insect repellent containing DEET to clothes and exposed skin; wear light colored clothing; Avoid wet, highly vegetative areas where mosquitoes live; and avoid being outdoors during prime mosquito biting times, dusk to dawn, when possible. Some simple steps to prevent mosquitoes from breeding are as follows. Remove any containers that will hold water. Keep grass cut short and shrubbery trimmed. Tall vegetation is an excellent harborage area for mosquitoes. Keep swimming pools chlorinated and clean. The basic rule is; if water lasts more than 4 days mosquitoes can reproduce. Even a small bucket can produce up to a 1,000 mosquitoes in just a few days. West Nile Virus can also infect our domestic animals like horses. The Virus is very serious and often fatal in horses. It is very important to contact your Veterinarian to get your horse immunized if you haven’t already.